Hey, y’all. Ever had one of those days where you wish you were at the beach by an actual jungle, and not stomping around the concrete jungle? My still-tanned girlfriend and I returned from Tulum, MX two weeks AGO (how the tiiiiiiime flies), but seriously y’all, I MISS IT EVERY SINGLE DAY. Well, since I can’t be living that beach life all the time, I thought I’d shake off my landlocked sadness with a tasty tropical cocktail. 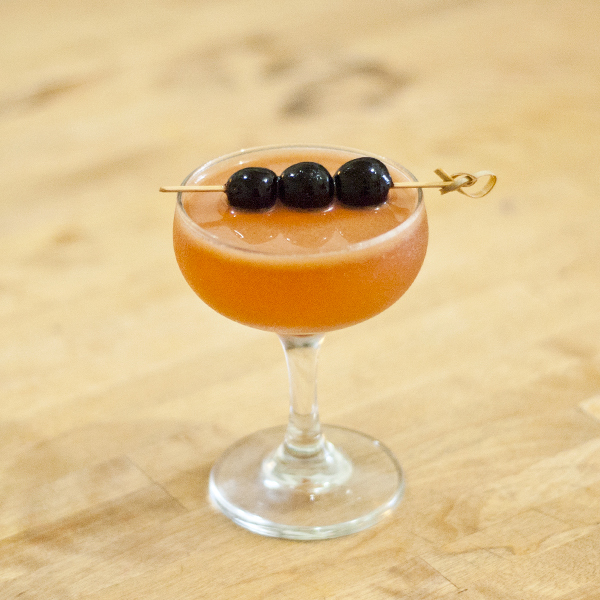 For this particular recipe, I started with Apricot Liqueur and worked my way along. Apricot and almond flavors go really well together, so I grabbed the Orgeat syrup, and a Lime from my fridge. Then it was time to pick a Rum. Hmmm. Which Rum? An Aged Rum! 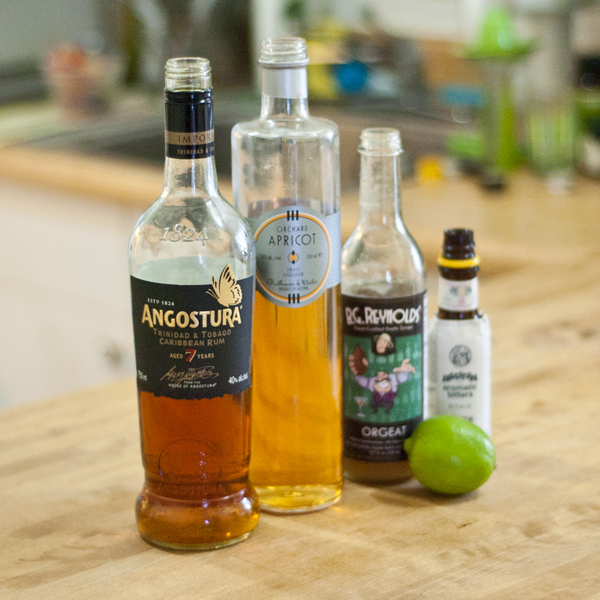 I have a few Aged Rums in my home bar and decided to go with Angostura 7 Year, a molasses based Trinidadian Rum, because it has a bit of funk to it and a short finish. 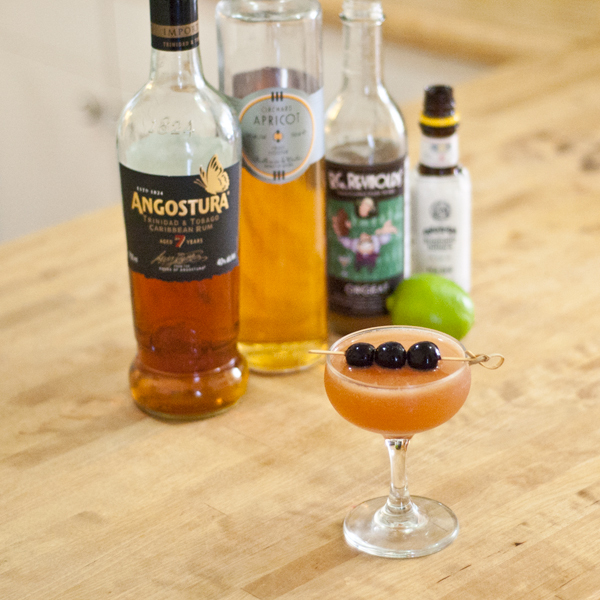 For the final ingredient, it seemed natural to add a couple of dashes of Angostura Bitters. Combine ingredients over ice and rapidly shake. Double strain into coupe and garnish. IMPORTANT: Though I’ve called this drink a “punch” (because it has Spirit, spice, water, citrus), it’s really a cocktail or a “Punch for One.” I just really liked the way the phrase Beach Nut Punch sounds. Cheers! 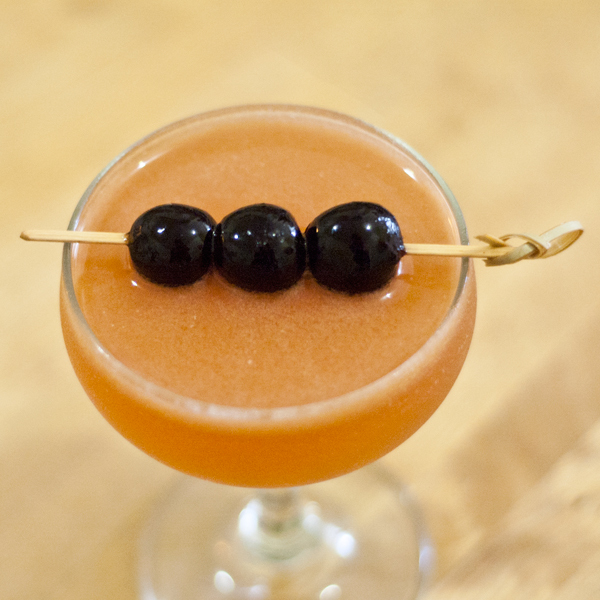 May this tasty drink make you feel like you’ve escaped to the beach!